Gauri is a new malayalam serial soon to be launched on Malayalam Channel Surya TV. The new family dram will be launched on 29th January at 7:00 PM. Gauri-latest Malayalam serial will be telecasted every evening from Monday to Saturday, 7.00 pm. ‘GOURI’ is directed by Venu Chelakkot and tells the story of a bold girl with the name Gauri. New face Navami Gayak plays the role of heroine of the serial Gauri. 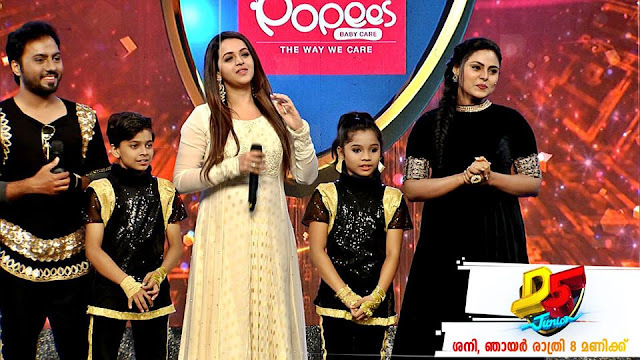 Sree Gopika, Santosh Sasidharan, Bineesh Bastin, Sethu Lakshmi etc the main star cast of this TV show. This TV drams narrates how Gauri took after her mother Sujatha and sister Taruni following the death of her father Vasavan. To protest Taruni, she killed Madathil Iyob Tharakan . She was sentenced and was in jail. He mother passed and Gauri take care of her sisters education very well. But when she come out of jail, situations were not favorable for her. She become an auto driver in City and lived her life with the help of Kammatipadam Rajamma whom she met in jail. Gauri suffers endlessly for the good even after shouldering responsibility of her family alone. The story has many turning points which will make the audience glued to mini-screen. Telecast date and time : Monday- Saturday at 7:00 PM. Surya serial Online : All episodes of Surya TV Serials can be watched through new Sun Net work free Application SUN NXT . Surya TV Telecast schedule for prime time serial will be changed starting from 29th Janyuary following the launching of Gauri. Mahaveera Hanuman will end and the new schedule of serial are given below.